Great for your core, stability, balance, and flexibility! 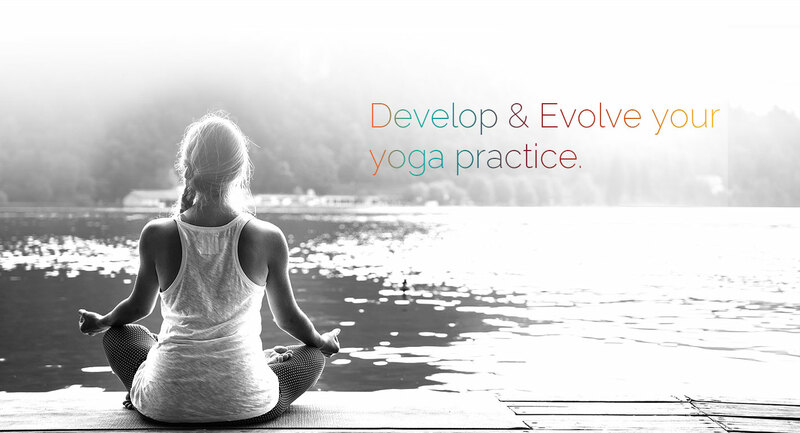 Learn a variety of yoga poses or refresh your yoga practice with basic principles of yoga. Sessions are 75 minutes and include alignment and pranayama techniques. Over four weeks, the course will cover postural alignment in common poses, the benefits of breath and meditation, and how to build strength and flexibility safely. Yoga Basics and What To Bring? For Yoga Basics Workshop you may require a journal or notebook and a pen to take notes. Please wear comfortable clothes or a yoga outfit. The studio will provide you with bolsters and blankets, however, feel free to bring your own if you wish. Payment and online sign up for all events is required. View Studio Guidelines for registration information. We require a 48 hours cancellation notice to obtain a refund. Please contact YogaTent Studio with any questions. Fire practices can induce or awaken your creativity and inner fire so for your intention or for your offering please feel free to bring something to offer the fire. The class will be heating, dynamic, and energizing for the body while calming for the mind.